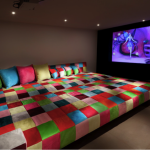 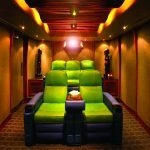 Home theater is a specific room or space that is designed to create fun and comfortable experience of watching movies. 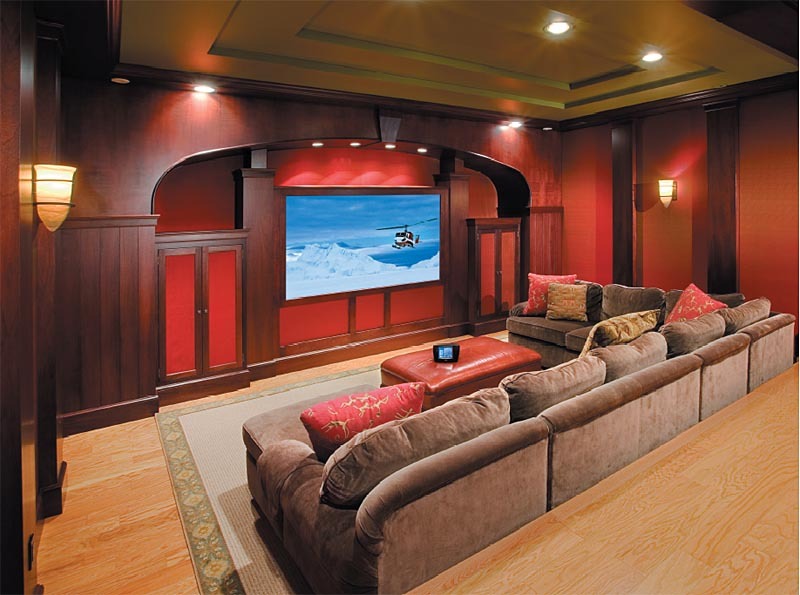 Home theater has many similar names, such as entertainment room, entertainment center, and movie room. 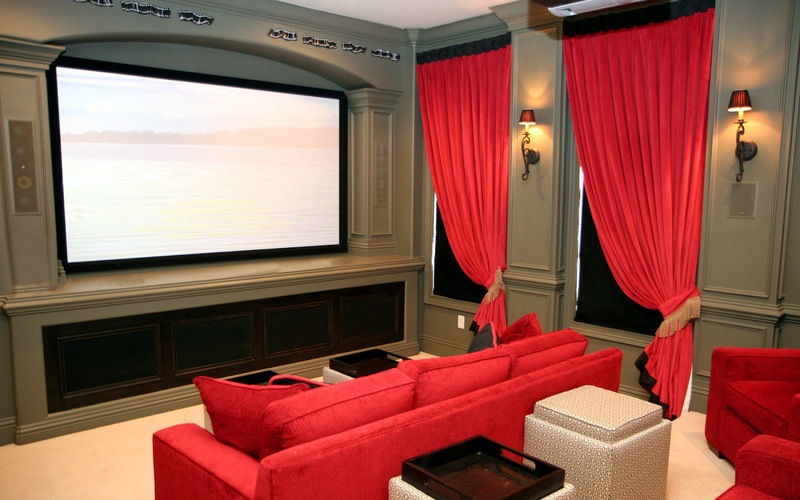 We usually find home theater as a commercial building that provides most updated movies all around the world. 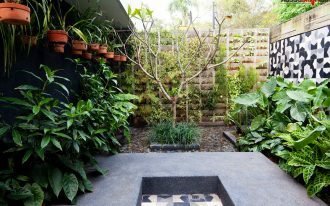 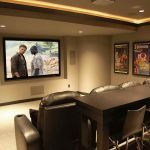 But, few houses have a private home theater for facilitating the family members to have more privacy in watching the movies. 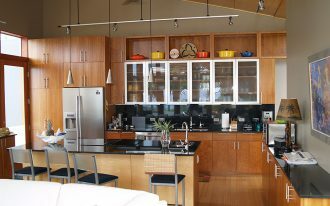 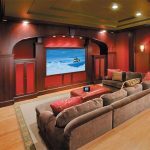 Home theater design and installation comes in many variants of styles, sizes, and supporting facilities. 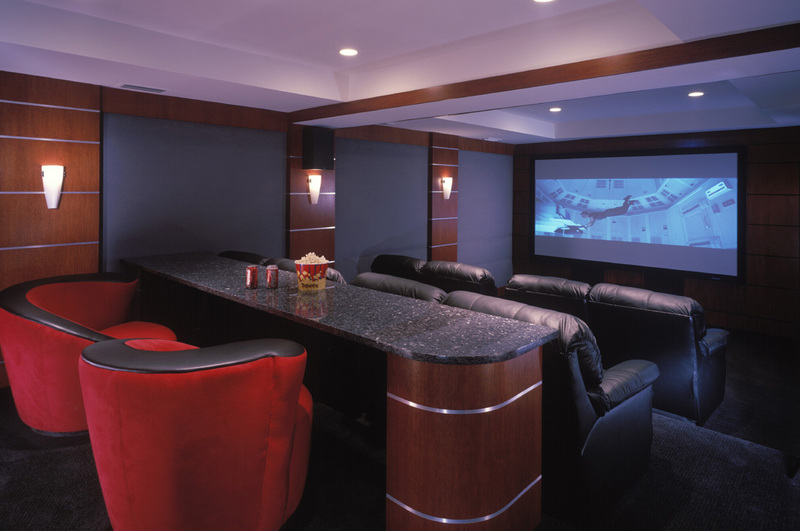 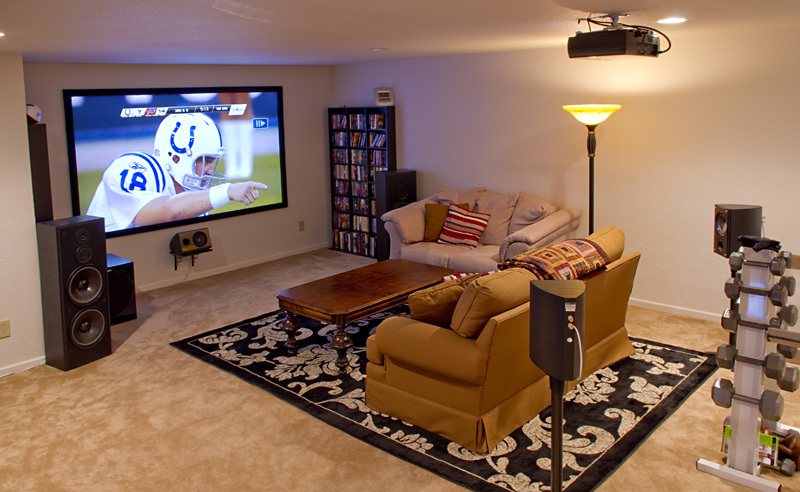 A commercial home theater must be equipped with more complex facilities and larger space. 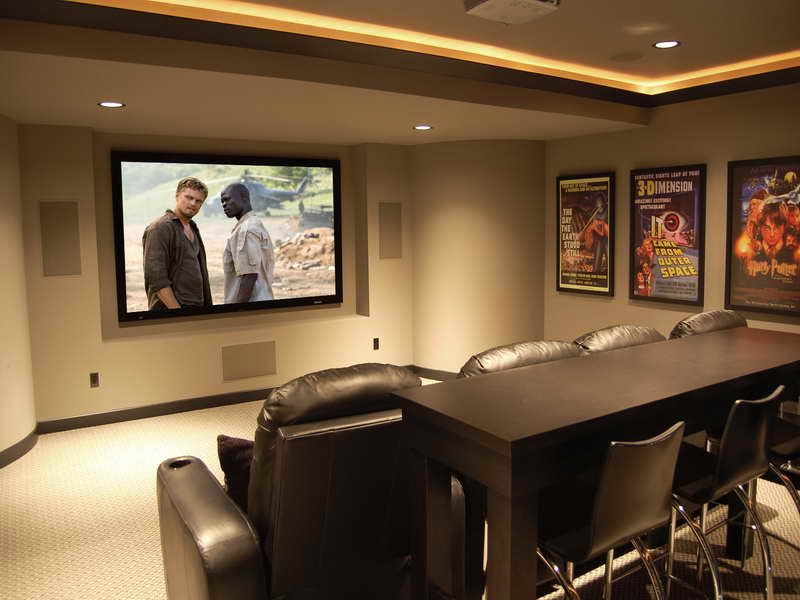 Other main components of cinema must also be provided there. 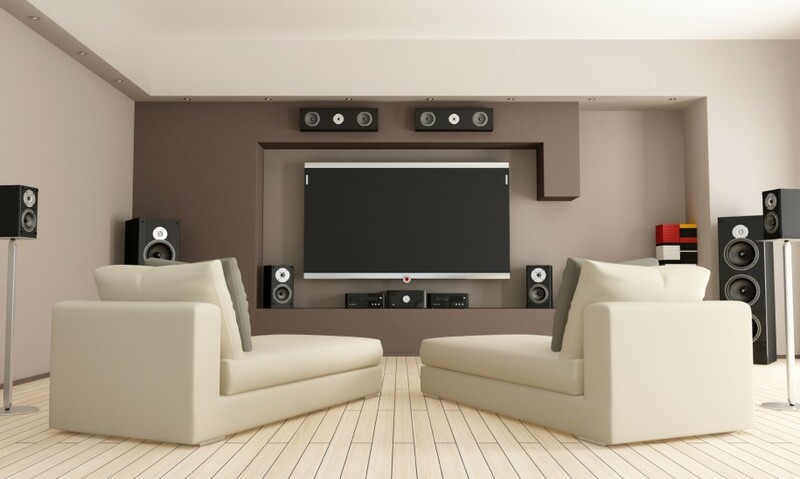 A large screen/ display, a set of audio system, a projector, 3D Blue-Ray player, and HD video server are commonly found at a commercial cinema. 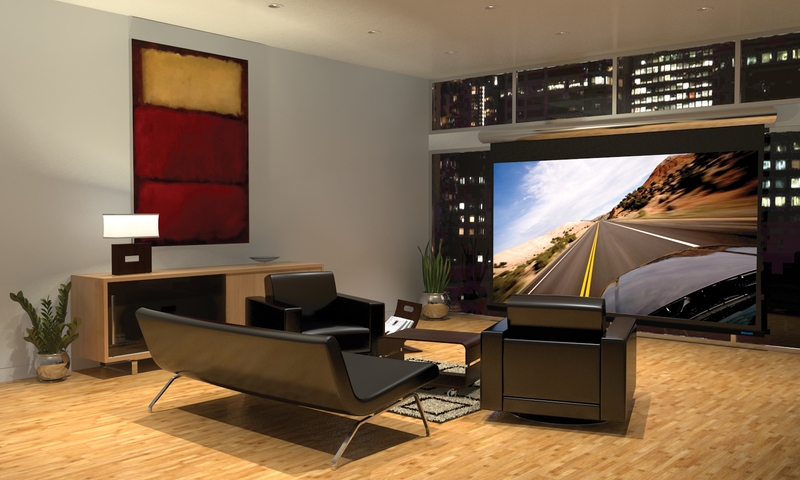 More numbers of chair arrangements are also required to facilitate the viewers. 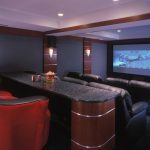 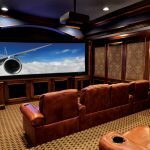 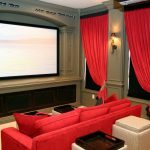 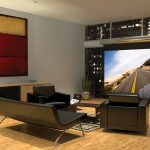 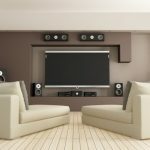 Different to a commercial cinema, a private home theater design and installation is simpler and cheaper than a commercial home theater. 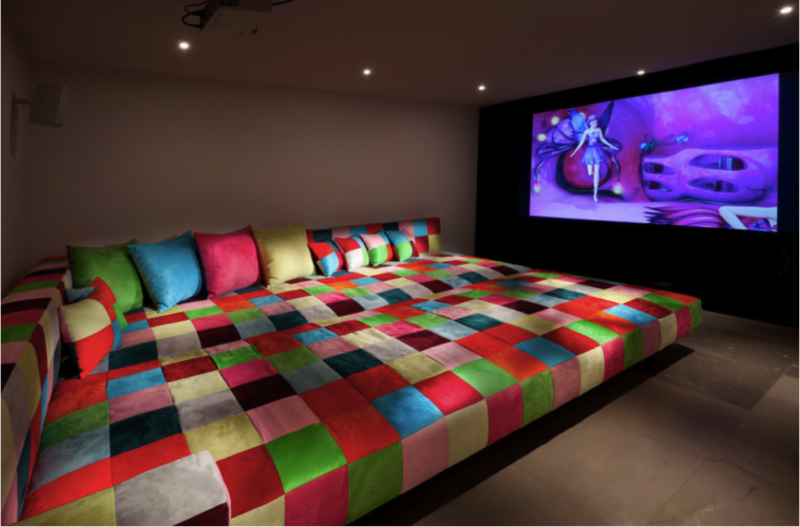 The room is smaller and the furniture placed in the room is less than the commercial cinema. 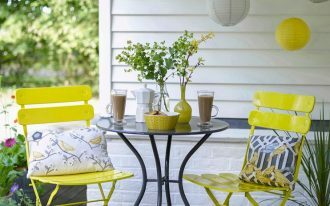 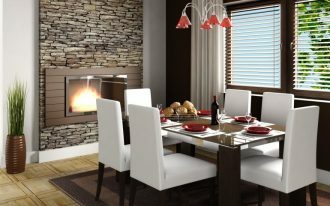 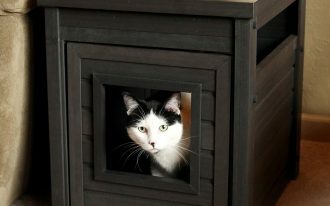 Even, the owner is free to set any kinds of furniture there to create the comfort as much as possible. 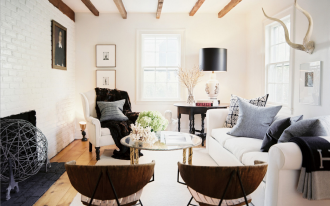 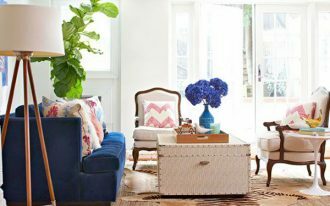 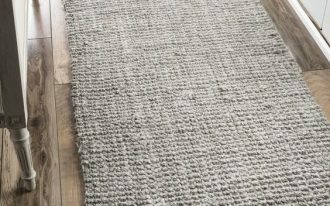 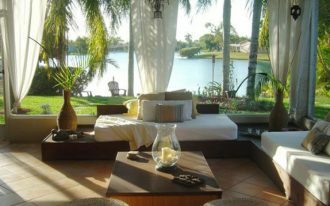 A large daybed, leather sofas, sectional sofa with single or double chaise, or even a mini bar plus its barstools are allowed to be placed there. What about the media of a private home theater design and installation? 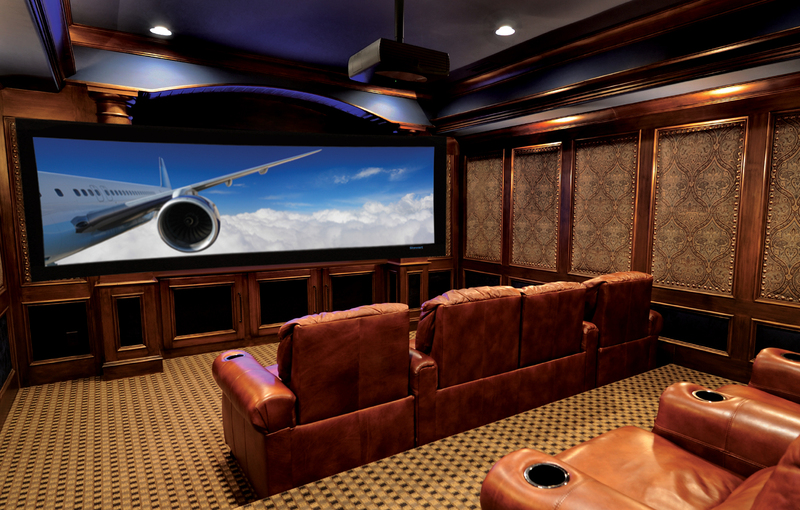 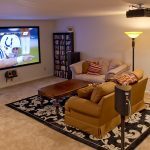 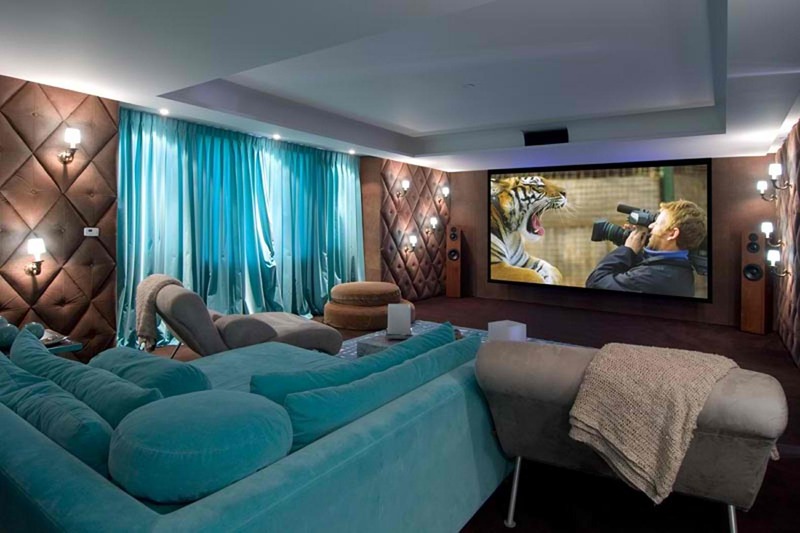 The media installed at a private home theater is smaller and simpler, such as a large flat TV, smaller screen/ display, projector, HD video server, and 3D BluRay player.